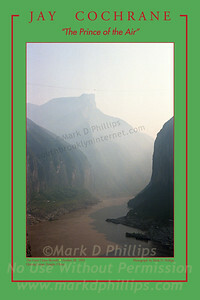 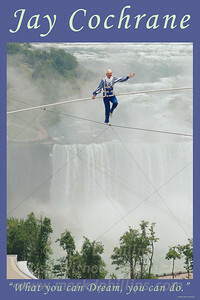 The first highwire / skywalk held in Niagara Falls in over a hundred years! 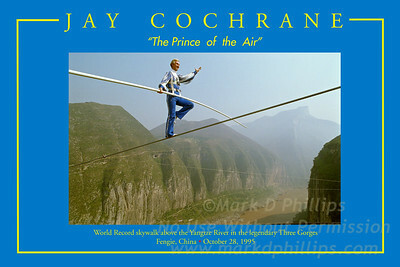 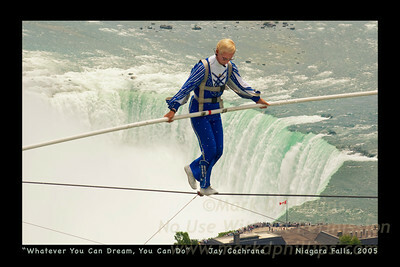 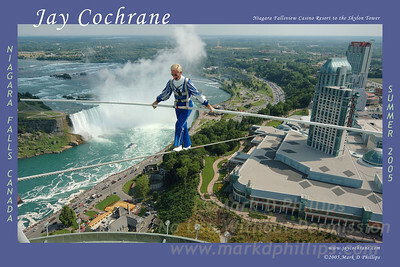 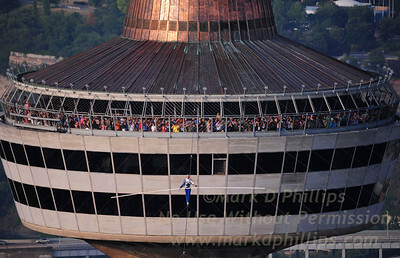 In 2002, Jay Cochrane became the first skywalker to reappear in the Niagara region since 1897 skywalking from the pinnacle of the Sheraton on the Falls Hotel to the Casino Niagara Tower at a height of 40 stories, with Niagara Falls as the backdrop. 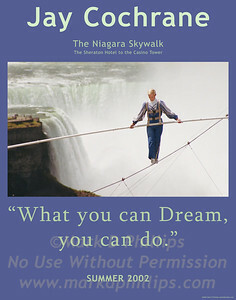 "Skywalk at Niagara" was the highest skywalk ever completed in Niagara Falls.